Why don’t we remember things from being babies? There is, of course, tons of evidence in pictures from the time when you were a cute little baby. But somehow, no matter how hardy you try to remember, you simply cannot recall even the smallest things from that time. Well, why is this? For most of us, it was not a traumatic time, but a time where we were spoiled with love and only had to eat, sleep and play. 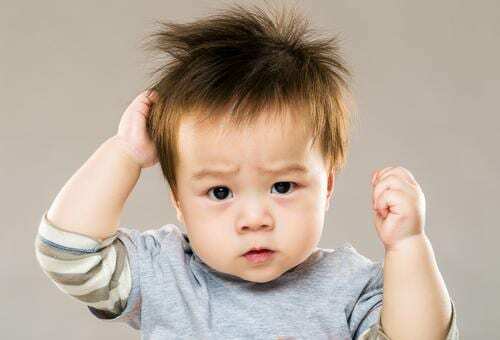 In fact, researchers have actually found a mechanism that is physical in order to explain why we do not remember anything from being babies. When young brains develop new cells, they fill the circuits in which memories are created. So to explain the fact that you remember your friend’s birthday party but nothing at all from when you threw food all over the kitchen, is that since forming new memories gets rid of older ones. Scientists experimented this on mice and discovered that when the process of making new brain cells was slowed down, it helped create more vivid memories. On the other hand, when they made the process of brain-cell-generation even faster, the mice had a more difficult time remembering. Basically, this means that newer brain cells create more distorted memories. Having fewer new brain cells makes for clearer memories. Although it sounds rather ironic, it is rather logical. It is impossible to recall everything since the memory storage is limited. It can be seen as a cleaning out of the non-important stuff to make more room for the more significant things. It was observed how creating memories in mice and having them associate between an electric shock and a place, and playing with their regeneration of brain cells, and how it could form new cells and as well as how it would play a role in their memory. This is important because the weird phenomena that we cannot remember things from our childhood has been a question lurking for decades. Freud, one of the first doctors to discuss this, believed that it occurred because we were so full of memories that we could not handle it. There are some people that simply think that it can be explained due to the fact that we could not speak at a young age and did not have a sense of who we were yet. However, after research has proven how animals as well do not remember being a baby, scientists understood that there is something else making us forget. 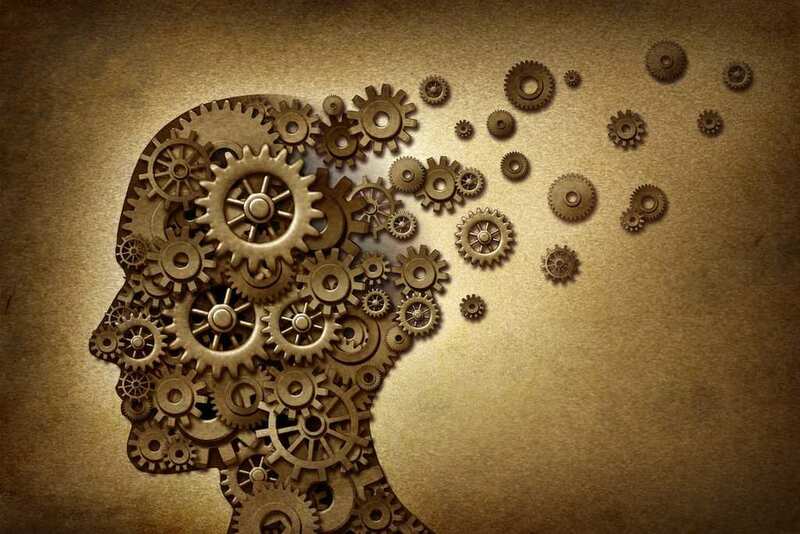 Research has made a step closer to a comprehensive understanding of why we remember the things that we do, and that maybe certain memories are more significant than others. Should You Join A Fraternity Or Sorority? Where did the cast of Goodfellas end up?